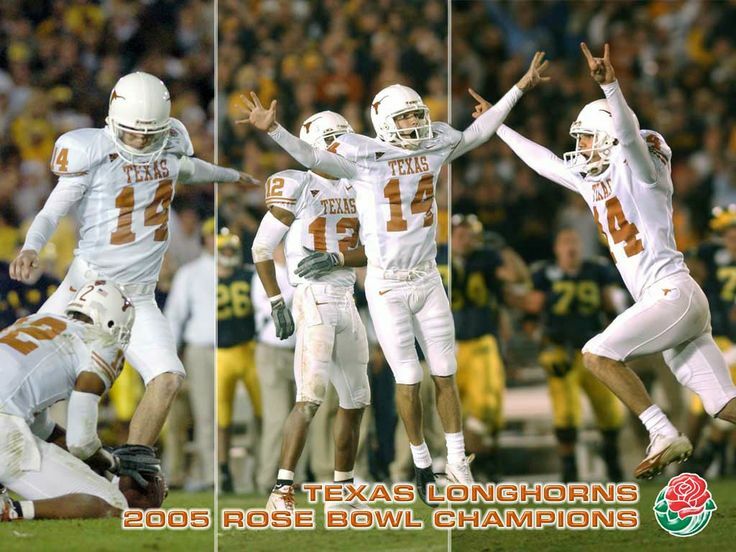 Dusty Mangum is best known for capping 2004 season for University of Texas with a 37-yard game-winning field goal as time expired in the 2005 Rose Bowl versus University of Michigan. Just seconds before Mangum's kick, Head Coach Mack Brown told the senior "You're the luckiest human being in the world because your last kick at Texas will win the Rose Bowl." The kick made Mangum an instant state celebrity.